CAKE Amsterdam: Bike Holiday Birthday Cake! 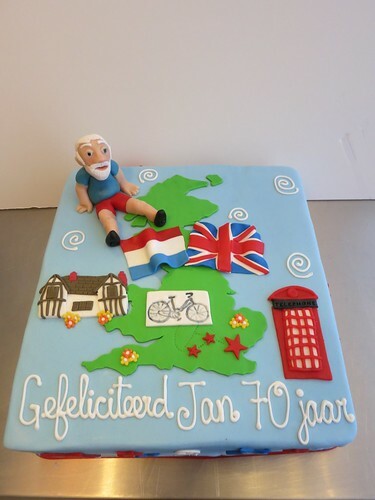 Bike Holiday Birthday Cake, a photo by CAKE Amsterdam - Cakes by ZOBOT on Flickr. 70th Birthday cake for a biking enthusiast who will be going an a bike tour of Surrey into London as his gift... presented with this cake!